 CSV files are the perfect tool to manage big amounts of information: they are easy to consult and readable by almost any application. 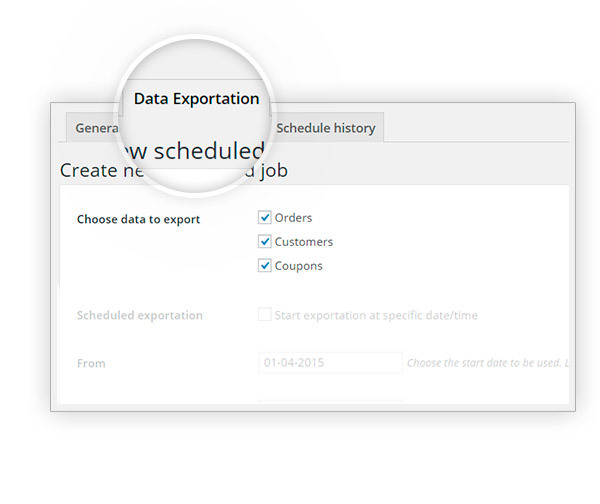 YITH WooCommerce Quick Export offers different exportation options: about orders, for example, you can export a certain time span data, or schedule an automatic and recurrent exportation. The same goes also for customers or coupons and, to grant a better security, the plugin lets you make an automatic backup on Dropbox. In this way, all the extracted information will be also saved on the famous file hosting platform, making new exports or a complete list of the past exports always available, even with a direct link to the related file. 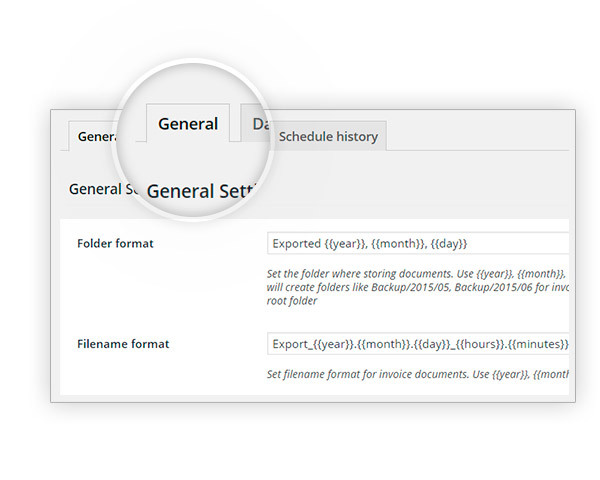 Use the available shortcodes to sort your saved files with an order. Thanks to a convenient synchronization able to save data in our personal account. Selecting customers, orders, or generated coupons. With a single click, you can get everything you need, even for a specific time span. Daily, weekly, or monthly, you just have to set them as recurrent. 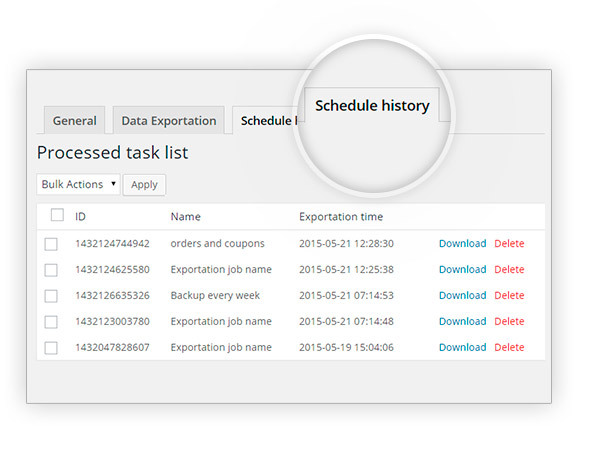 UsefulVery useful plugin perfect for exporting orders and customers. 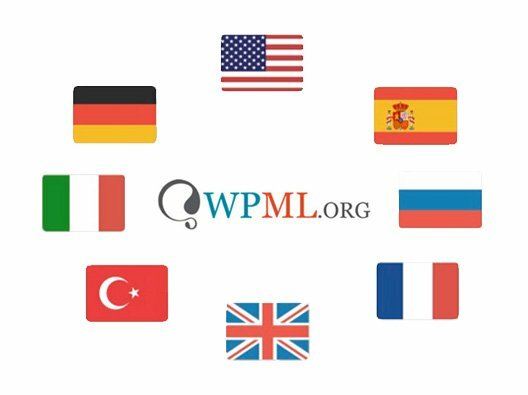 At first we had an issue with our template but the support helped us quickly. 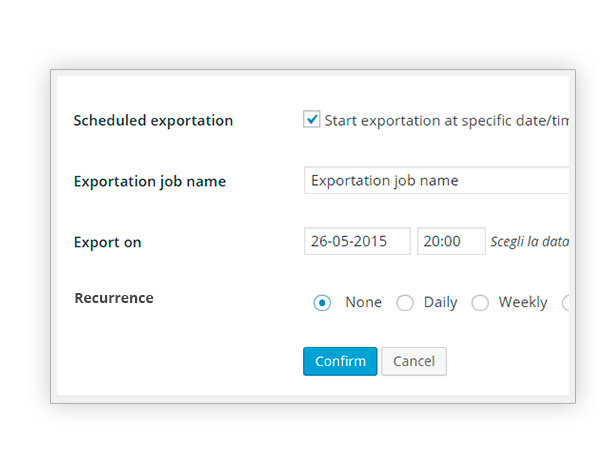 Quick and easy to understandGreat, there is an scheduled exportation option! Works very well, saves me a lot of time now that I don't have to do this manually every week. Documentation was clear, and I had it all working in no time. still improvableGood plugin but I'm pretty sure you can add more options, you should add product export above all as both you and your customers will benefit, it's a must-have option. can be improvedThe plugin works fine but I still think additional features can be implemented. It would be much more useful if it was possible to export for example custom fields too. 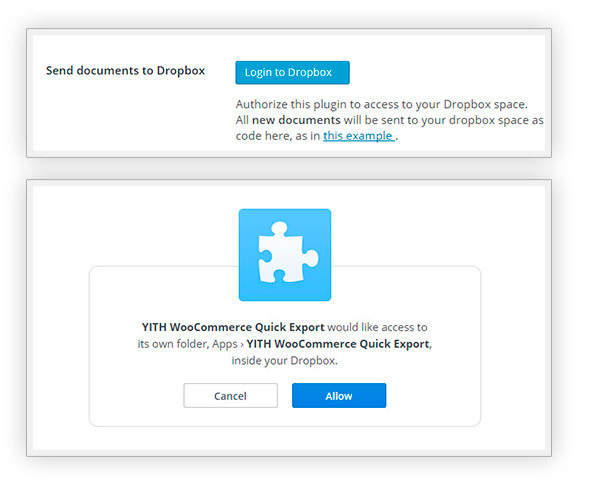 Also, some integrations with your existing plugins would enrich its functionality. Answered by the admin Hi there, no, unfortunately, the plugin does not allow exporting custom fields. It is possible via ticket, you can submit a support ticket here, and the developers will be happy to help you out (also in Italian). Hi, Jochen! Unfortunately, at the moment it is not planned to add this feature, I am sorry. We will, however, take note of your request so our developers will analyze it for the future. Event Ticket allows exporting data related to the tickets purchased, data like "Age" or "Type of seat". The Age and Type of seat are Field_x columns. Barcode, event_id, tickets status and purchased-by columns are generic data for all tickets. Hi, Gilles! 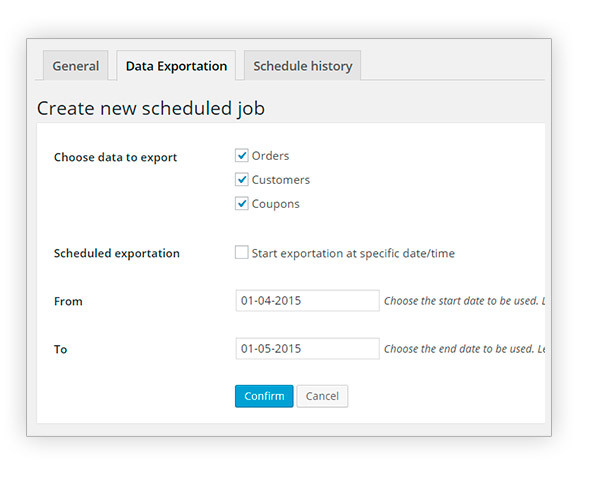 The plugin allows exporting orders, coupons, and customers, also for a specific period of time by setting the date fields. However, it doesn't allow exporting based on products purchased by the customers.